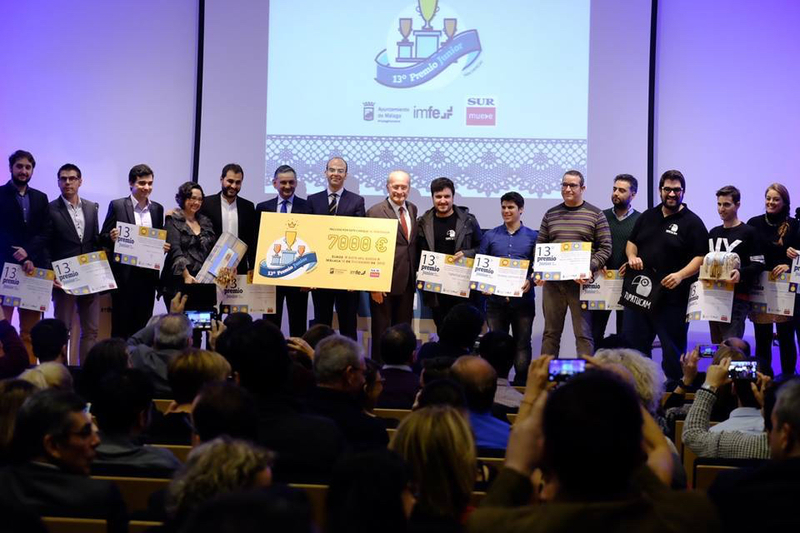 UGPM was crowned winner of the XIII edition of the Junior Prize for Business organized by the city of Malaga in collaboration with the Municipal Institute for Training and Employment (IMFE). This competition aims to reward the best innovative project of the year and, in it, a qualified and experienced jury designated from among all the nominations submitted the twelve most innovative and most promising among which initiatives subsequently to the winner is chosen . In addition to the recognition that comes, the award is accompanied by a prize of 7,000 Euros. Undoubtedly, the strong commitment of our program Malaga, internationalization and the potential for job creation have proved decisive for the jury bet for us factors. Be winners of this award fills us with satisfaction and motivation to keep working every day.